There has been widespread coverage over the weekend of the Prime Minister’s announcement on the Commonwealth Clean Oceans Alliance – an agreement between member states to join forces in the fight against plastic pollution in the oceans. Britain, together with co-chair Vanuatu, will call on other countries to pledge action on plastics, be this a ban on microbeads or commitment to cutting single-use plastic bags. 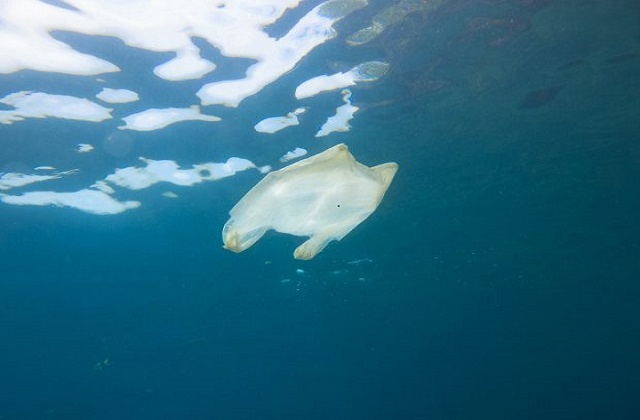 To drive this forward, £61.4million has been announced to boost global research and help developing countries stop plastic waste from entering the oceans in the first place. The news has been covered widely in the Sunday Times, Sunday Telegraph, Mail on Sunday, Independent, Sun and Mirror – and comes ahead of the start of the Commonwealth Heads of Government Meeting (CHOGM), which kicks off in London today. Global leaders from the Commonwealth’s 53 member states will gather together this week to promote prosperity, democracy and peace – with protection for the world’s oceans at the fore. When it comes to our seas and oceans, the challenge is global so the answer must be too. Through this ambitious alliance we will build on the UK’s world-leading microbeads ban and 5p plastic bag charge to harness the full power of the Commonwealth in pushing for global change and safeguarding our marine environment for future generations.